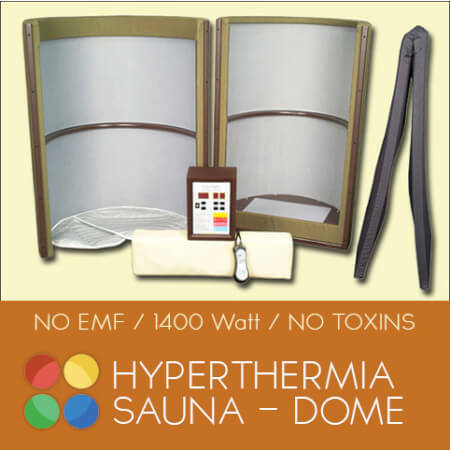 Sauna Dome From Truly Heal | Shop Our Store! We've had Marcus on the show multiple times and got to spend a lot of time with him in person getting to know him personally. 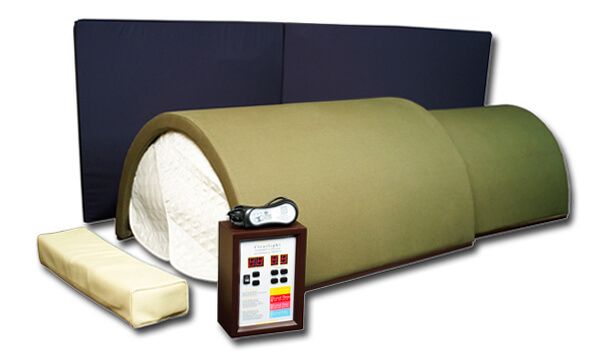 Many people over the years have asked about lay down saunas and prefer to lay down rather than sit up. I want to be able to offer a resource for people who are looking for alternative choices of saunas. The sauna dome that Marcus has here is pretty awesome. It is for intense treatments and in my opinion great for people who want to cleanse at the deepest levels. The protocol he recommends with a sauna of this nature is once a week because the process is really really intense. 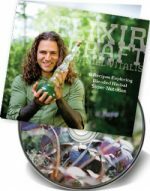 This is great tool to use if you've got a massive health crisis going on where you need the deepest level of cleansing possible. 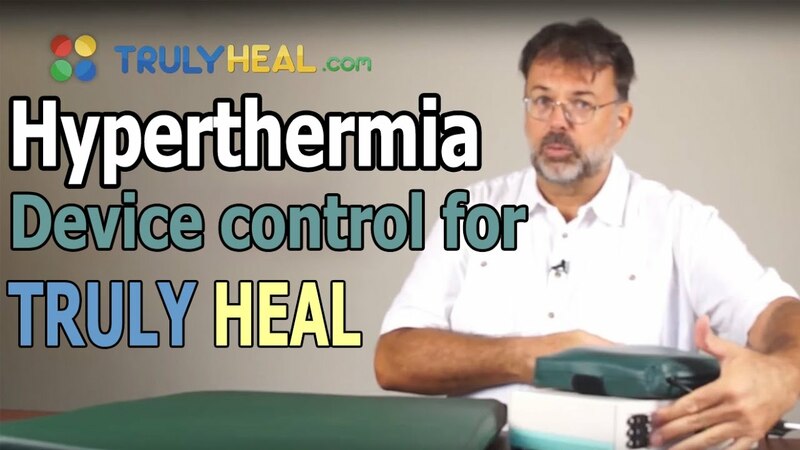 I use the Relax Sauna every single day and prefer the daily treatments but this sauna dome is a great alternative for those who perhaps want to have a more intense hyperthermia treatment (up to 4 hours using Marcus's protocol) once per week. If you're interested in a lay down sauna then this is definitely the one to buy. 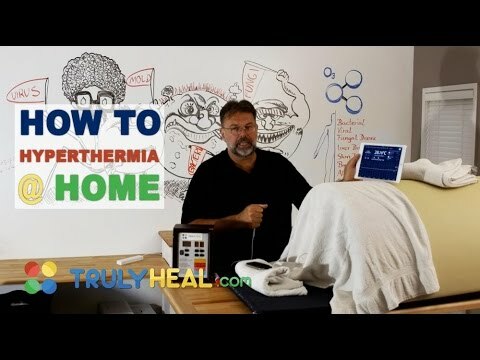 Make sure to watch all the videos below to see if this is the right sauna dome for you! When you're ready click the link below take the free sauna dome training Marcus has put together!